It’s National Voter Registration Day — an effort to make sure that potential voters across the country don’t lose out on having their say when it comes time to head to the polls in November. Here's how to make sure you're registered. WASHINGTON — Tuesday is National Voter Registration Day — an effort to make sure that potential voters across the country don’t lose out on having their say when it comes time to head to the polls in November. 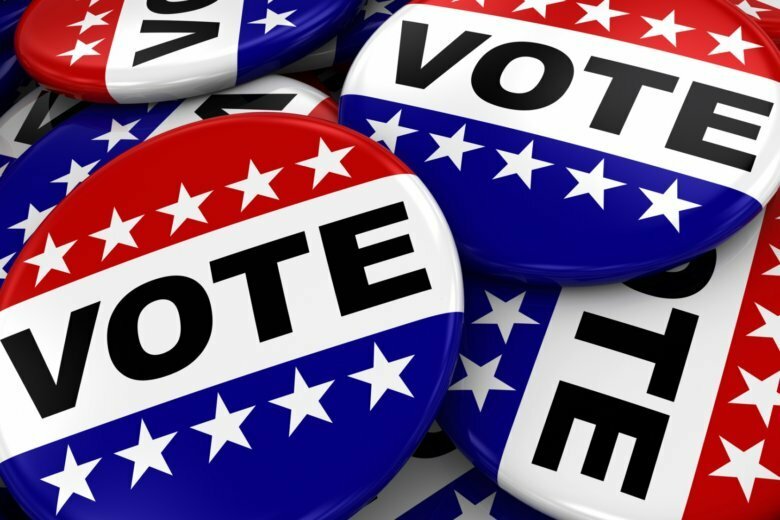 The day is meant to help voters register for the first time or to make sure that they’re still on the voter rolls by checking their registration. It’s also an opportunity for voters to learn about early voting in their state. The holiday was established in 2012 and is supported by the National Association of Secretaries of State and the National Association of State Election Directors.